Busy bee at work again. New system I implemented giving me tonnes to do to keep on top of things. Even got meetings arranged for Monday to talk through where we are with things. At lunch, was given a free £1 go on the Deal Or No Deal app. Won £5 before going all out. Asked Ro in the office to pick a number at random….and won £50. Brilliant! Lawlor up on the coach (after totalling his car last week) for the weekend. Crooksy up tomorrow for suit fitings. Indulged in some BBQ chicken wings before grabbing some beers and taking a trip down Memory Lane and going wild with a Sky Pizza. When they delivered, they brought Lawlor the wrong pizza so he had to wait! Nightmare. 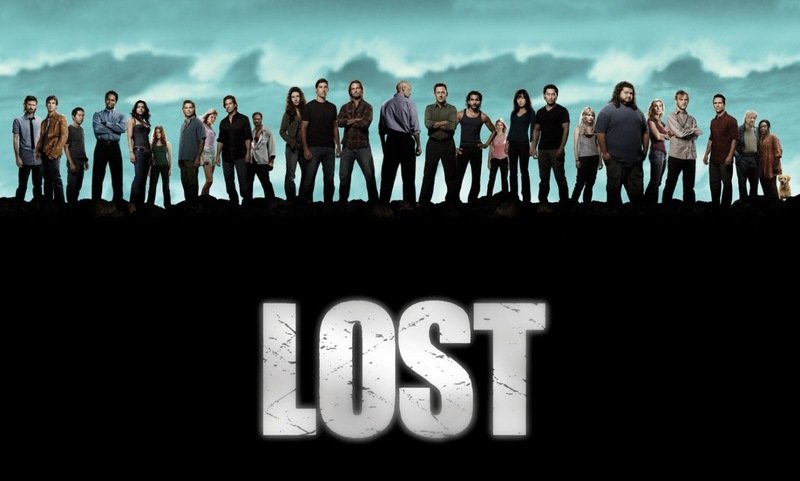 Started watching Lost from the beginning again. Did 5 episodes at the beginning of Season 1 which ain’t bad going for one night! Looking forward to getting deeper into it all again. It seems a long way away from 2004 watching a “new” show that me and Chris Jenkins had heard about. We used to download it (using work’s Internet connection) and watch in our Lunch hour. It was funny because all the episodes we downloaded had French subtitles on. Jenks and I quickly learned that “Je Suis Desolee” means I’m sorry! This entry was posted in 2013, TV, Wedding and tagged Sky Pizza. Bookmark the permalink.